PLYMOUTH, Mich. – Community Financial Credit Union is kicking off another season of the Warming Hearts & Homes charitable campaign, donating up to $40,000 to local charities in December. Each year for Warming Hearts & Homes, Community Financial challenges their communities to get social with the credit union. For every Facebook like, tweet or Instagram picture Community Financial receives, the credit union will donate $25 to select nonprofits in north and southeast Michigan. These nonprofits provide heat, food, housing and clothing to low-income families of Michigan. This year, The Heat and Warmth Fund (THAW), local food pantries, Habitat for Humanity and The Salvation Army Coats for Kids Program will each receive a portion of $40,000 during the Warming Hearts & Homes campaign. Surveys from Michigan residents illustrate the number of people forced to choose between paying for food and clothing or paying for utilities has increased over recent years. With the snow already falling for the 2014-2015 winter season, Community Financial’s Warming Hearts & Homes campaign will help make things easier for many families across Michigan. The entire Community Financial team is proud to support organizations that help fight hunger and provide warmth to Michigan’s families during the winter season. “I’m proud to be a member and employee of a credit union that proactively seeks out ways to better our communities,” Cousineau said. ATLANTA, Mich. – Community Financial Credit Union is partnering with the Federal Home Loan Bank to offer grants to qualified seniors and those with disabilities to make needed home improvements. The grants are a part of the Accessibility Modifications Program (AMP) and Neighborhood Impact Program (NIP) grant programs. These programs exist to help improve the lives of seniors and those with disabilities, providing up to $10,000 grants to people needing to make modifications to their home. To qualify, applicants must be a current CFCU member. 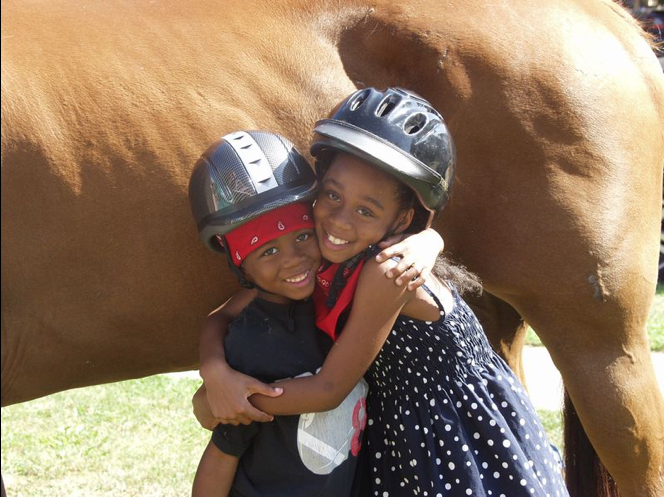 Community Financial will administer grants for both the NIP and AMP programs. Interested residents of Montmorency County and surrounding areas may contact Community Financial for information on how to apply for a grant from either of these programs. Application forms can be found at http://www.fhlbi.com/housing/Hopnipforms.asp. The Michigan-based credit union is continuously giving donations to area organizations that dedicate their efforts to better the community. The Novi Youth Baseball League (NYBL) works hard to give the area’s youth a fun and safe environment. Now it’s getting some help from Community Financial and its Summer of Sharing campaign in making it an organization that can do this during all seasons. “The NYBL is continuously looking for business partners in the community who can help the NYBL in its mission to provide a safe, family oriented and supportive environment for the youth in our community,” said NYBL Fundraising Chair Andrew Giddings. 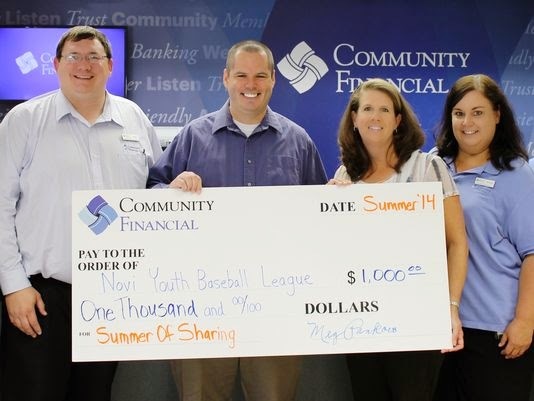 The NYBL, under the direction of Giddings, submitted a successful written request or “story” to Community Financial explaining how the youth of NYBL could benefit from a donation of $1,000 from Community Financial as part of its “Summer of Sharing” program. 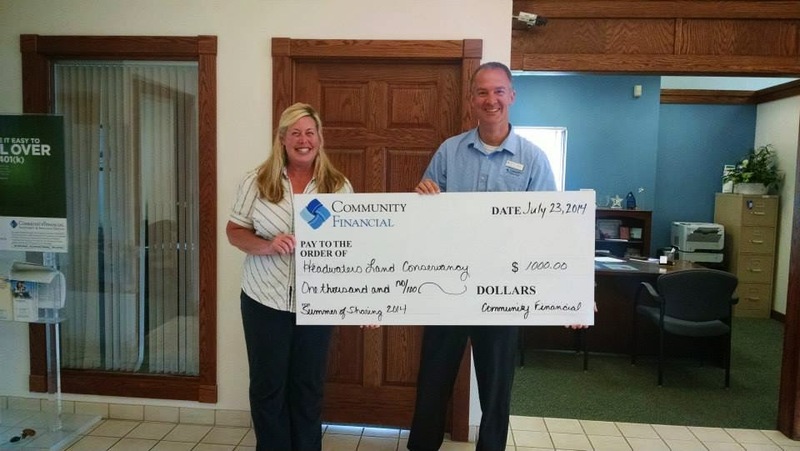 This year marked the fourth annual Summer of Sharing campaign by Community Financial Credit Union. Giddings said each summer, Community Financial invites 501(c)(3) organizations serving the communities within Community Financial’ s field of membership to submit nominations to receive $1,000. The program lasts 60 days and a winner is announced each day. The NYBL was named the winner this past July 29, according to Giddings. 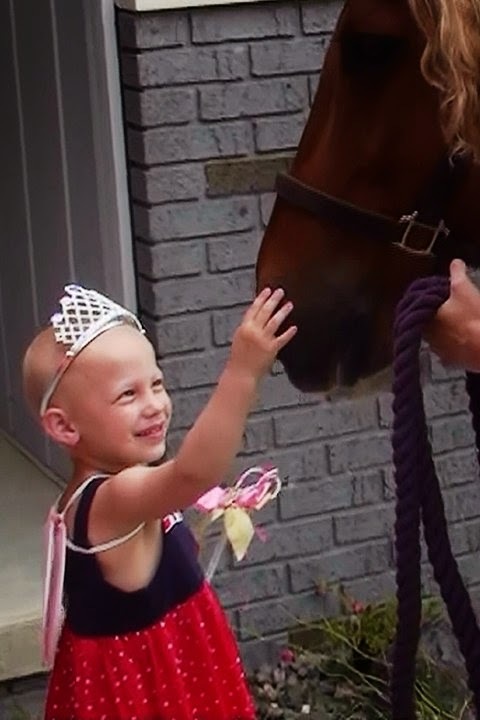 The fourth annual Summer of Sharing campaign received 508 stories about great work done by charities, community and education groups in cities around Novi. This will go toward helping the NYBL in its goal to become a year-round organization. Giddings said he was aware of Community Financial’ s Summer of Sharing program, and submitted an entry on NYBL’s behalf to be considered as a recipient of the program. He submitted an article to Community Financial explaining NYBL’s mission and goal to serve the youth of Novi. “The NYBL supports close to 500 players each year,” Giddings said. He said the organization serves one of the largest groups of families in Novi and includes House League, Inferno (Tournament) and Heat (Travel) teams. The ages of the players range from 7 to 18 years old. PLYMOUTH, Mich. – Community Financial Credit Union announced Teresa Folino as the new Board Chair during the March 2014 executive board meeting. "I am proud to welcome such an experienced industry professional as Teresa to chair the Community Financial Board," President and CEO Bill Lawton said. Folino has served Community Financial as a board member for 12 years. She is employed as a claims manager in the Medicare/Medicaid administrative unit for AAA Auto Club Group in Dearborn, Michigan. 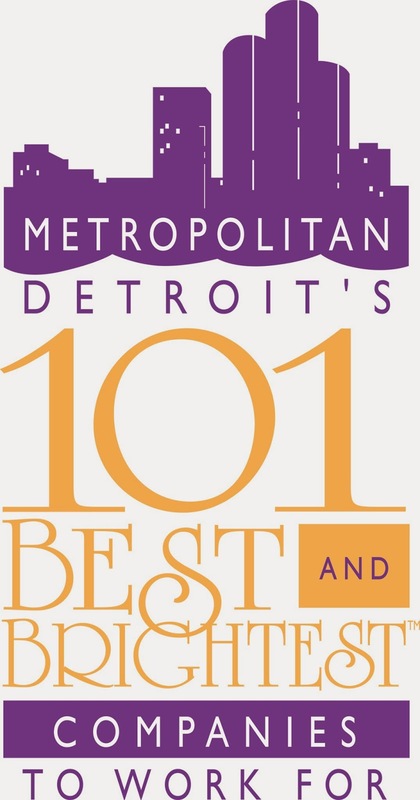 Folino has served on the board for other organizations in metro Detroit including the Northville Community Parks & Recreation Department. She has also been appointed to numerous state and local boards and committees, political campaigns from presidential to local races and the United States Junior Chamber of Commerce. Folino resides in Northville, Michigan. “I can’t wait to take the next step in my service to a credit union that cares so much for its members and communities,” she said. Folino took the position of Board Chairman on March 20. She replaces Board Chairman, Ronald Carlson.